Learn to create long arm quilting in the hoop. Explore the variety of designs that are available. 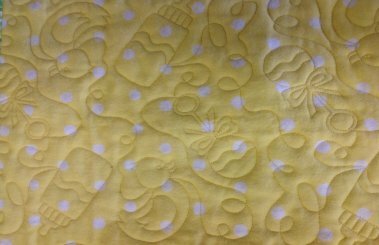 We will teach you how to line up the designs seamlessly to give you the look of continuous quilting.